Run, jog or walk – all ways are good ways! 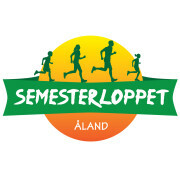 Semesterloppet - exercise for the whole family! The be sure to get to enjoy some sun during summer a visit to Käringsund, Eckerö in west of the Åland Islands is recommended on the second Saturday in July. Then the annual Semesterloppet is organized, usually in glorious sunshine from a clear blue sky! In 2019 this sun will shine at Saturday 13.7 at 2.30 pm! The race is a tradition that is commonly referred to as the whole family’s sports party and attracts both recurring participants from year to year, but also familys on vacation that a little unplanned find themselves on the starting line. 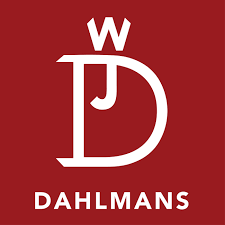 This is a race where the happy amateurs run in the same class as those who compete for a good time – everyone is equally welcome and everybody can choose a distance best for them. You can again choose between 12km, 8km, 4km and 1km, that this year is called Lekialoppet! Welcome to the Semesterloppet 13.7.2019!